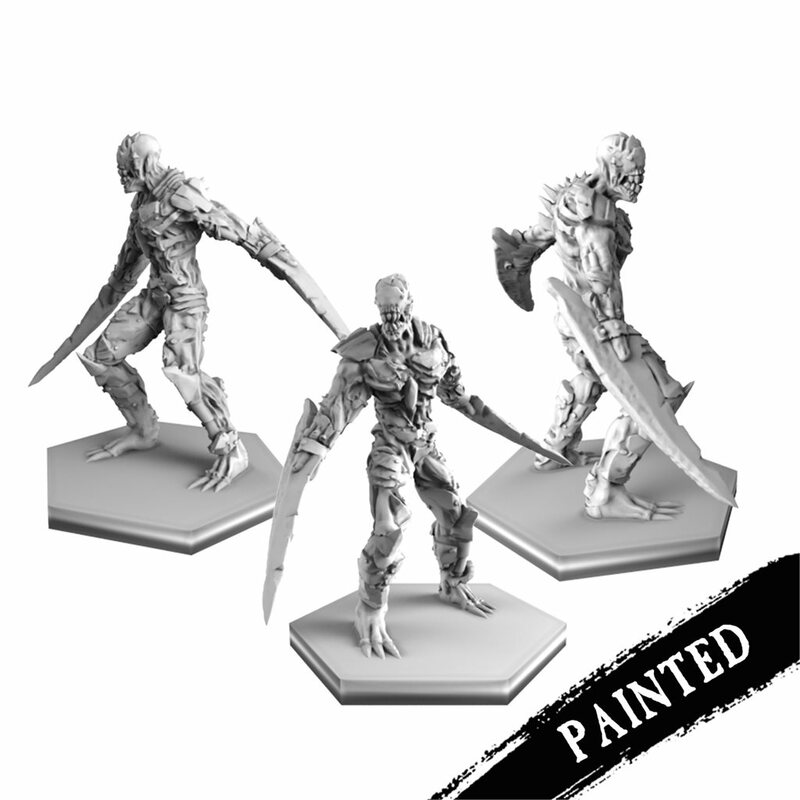 Highest quality resin model painted by Awaken Realms artists to High Quality level. Perfect for collectors and gamers. Miniatures will be fully usable in game. Updated delivery date: February 2018. Product might slightly change during the testing process, but all the changes will be made to enhance the game.